The ultimate aim of human resource management is to efficiently manage the employee workforce helping the business stand against the test of time and gain a competitive advantage. 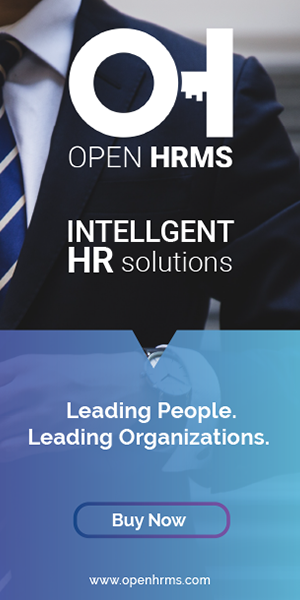 The human resource management in an organization, strive hard to maximize the employee performance, improve their productivity and also attain the strategic objectives of an organization. The major functions of the human resource management are to look after the employee recruitment followed by their adequate training, development, performance appraisal and rewarding. The below image displays the flow chart of functions practiced in human resource management.